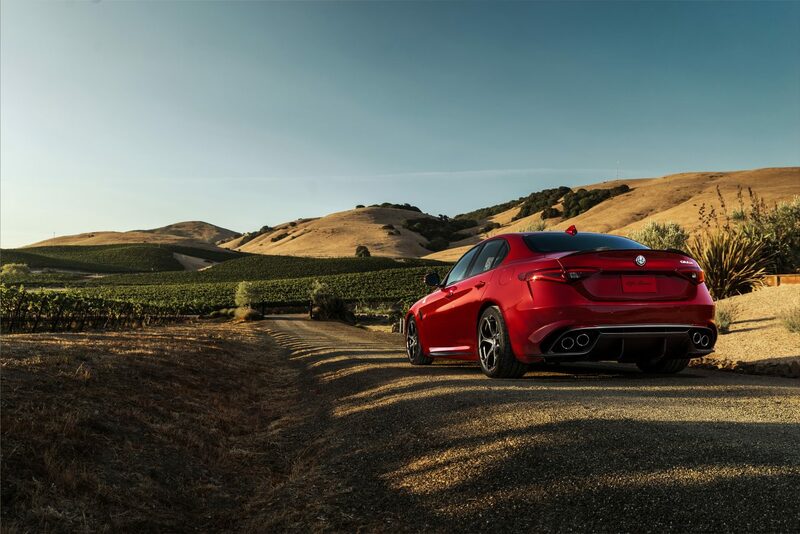 Photos courtesy of Alfa Romeo. This may be the most apt definition for the word unlucky: attending a track driving day for a car with a four-leaf clover on the side and being rained out. In truth, my experience wasn’t a complete wash. I was just among the least lucky drivers in a very large group. 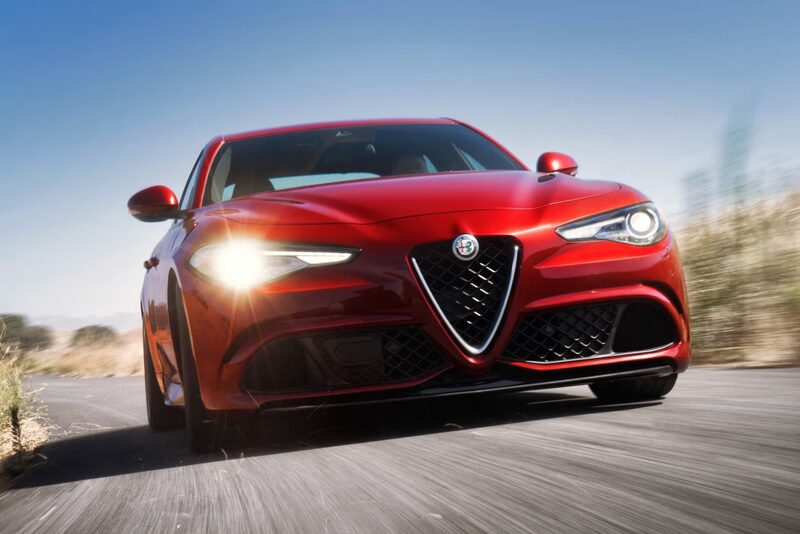 The event had the entire suite of Alfa Romeo products available for testing by 80-some attendees, and the Quadrifoglios naturally had the longest waiting lists. Right as my turn came up, the skies opened and the track was shut down. I turned exactly one heavily rain-soaked lap in the Giulia Quadrifoglio and was gutted that I couldn’t do more. This car has been feted in every corner for being one of the best new performance sedans on the market. With a time of seven minutes and 32 seconds, it holds the Nurburgring lap record for a four-door production sedan. 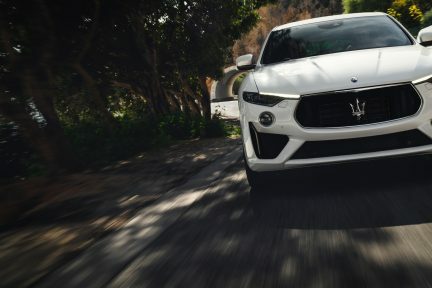 Its all-aluminum 2.9-litre twin-turbocharged V6 engine propels it from the rear wheels and gets it from a stop to 100 kilometres per hour in 3.9 seconds, and to a top speed of 307 kilometres per hour with its 505 horsepower and 443 pound-feet of torque. 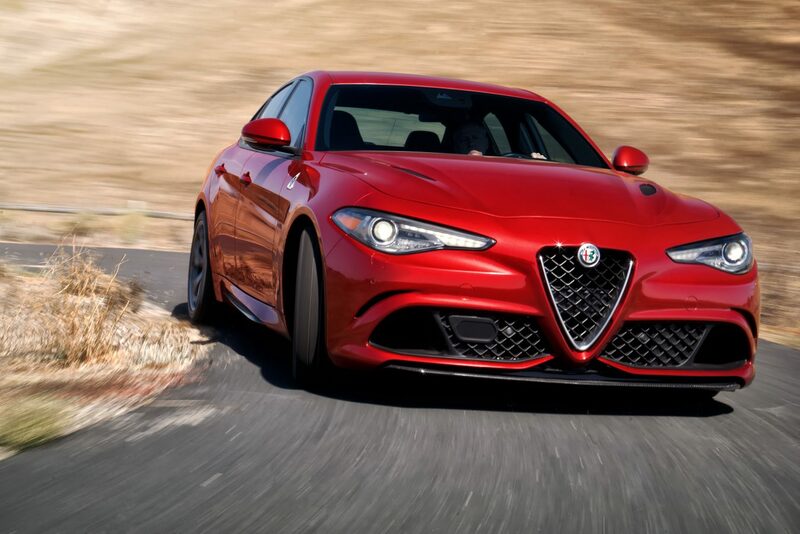 The Giulia Quadrifoglio boasts near-perfect 50-50 weight distribution, phenomenal steering precision—I was able to discern this much in the pouring rain—column-mounted paddle shifters for the eight-speed automatic transmission, and standard front double-wishbone suspension and active damping control. 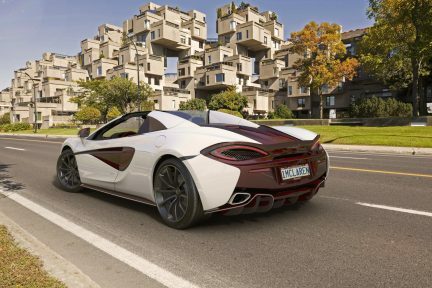 With its partial carbon fibre construction bringing its curb weight down to 3,534 pounds, this car may have four doors and a trunk, but the track is where it feels most at home. 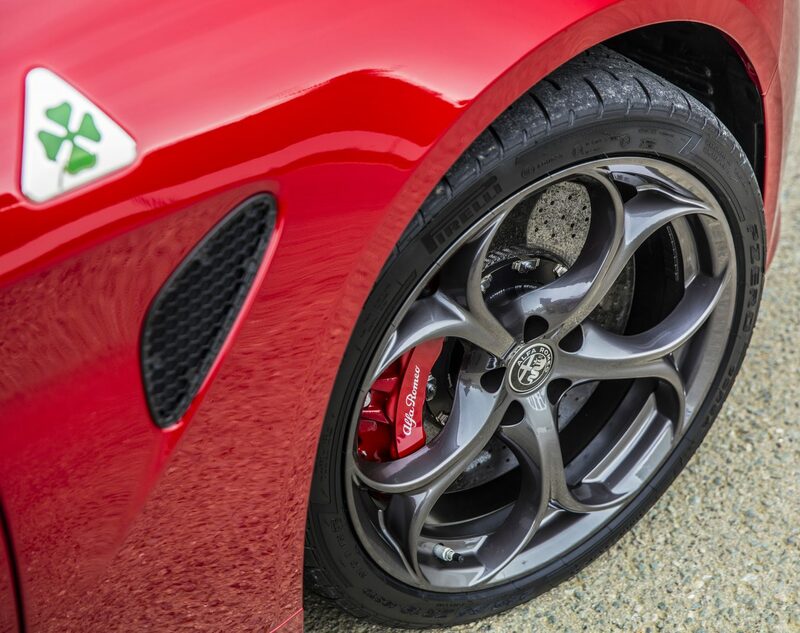 Any car carrying the Quadrifoglio logo brings with it a sense of mystique deeply rooted in Alfa Romeo’s motorsport history. Its origins date back to 1923, when Italian racer and Alfa Romeo works driver Ugo Sivocci painted a four-leaf clover in a white square box onto his RL in the hopes that it would bring him the luck he needed to win the Targa Florio, one of the most prestigious races of all time. Amazingly, it worked. A few weeks later, Sivocci was testing the new Alfa Romeo P1 at Monza racetrack in Italy and hadn’t had the chance to adorn it with his new lucky charm. Tragically, he died at that test. 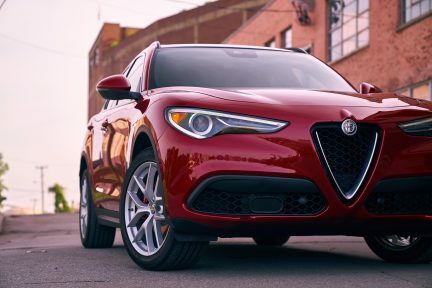 Alfa Romeo’s racing and high-performance cars have featured the same four-leaf clover logo ever since, but with one small change: the square has become a triangle, with the missing point representing the loss of Sivocci. On my drenched driving day 95 years later, Sivocci’s clover didn’t bring me much luck, and I’m left only vaguely teased about the Giulia Quadrifoglio’s true potential. I hope, desperately, that one day I’ll have a chance to experience it again. 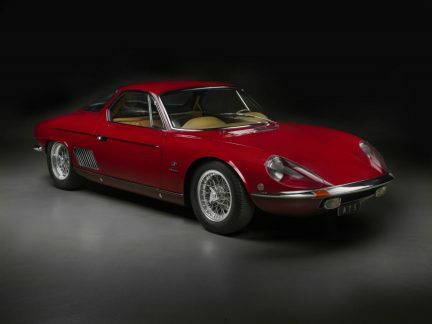 Read more about luxury cars.